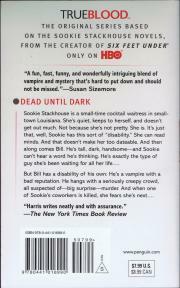 Sookie Stackhouse is a small-time cocktail waitres in small-town Louisiana. She's quiet, keeps to herself, and doesn't get out much. Not because she's not pretty. She is. It's just that, well, Sookie has this sort of 'disability'. She can read minds. And that doesn't make her too dateable. 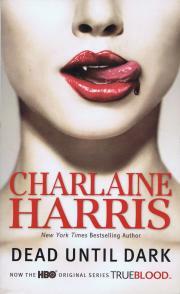 And then along comes Bill: he's tall, dark and handsome - and Sookie can't 'hear' a word he's thinking. He's exactly the type of guy she's been waiting for all her life.